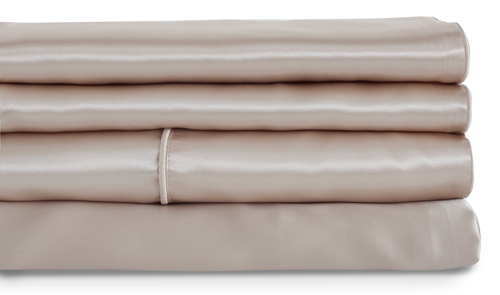 Mari Ann Charmeuse Silk Flat Sheet - Swatches are available. 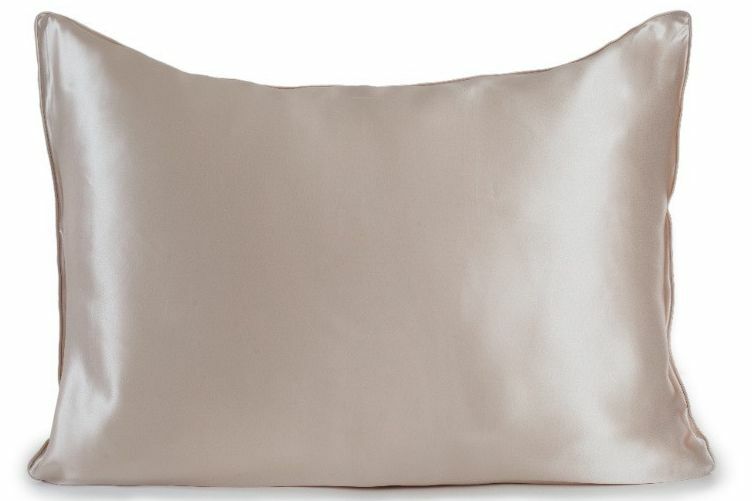 Mari Ann Charmeuse Silk Pillowcase - Swatches are available. 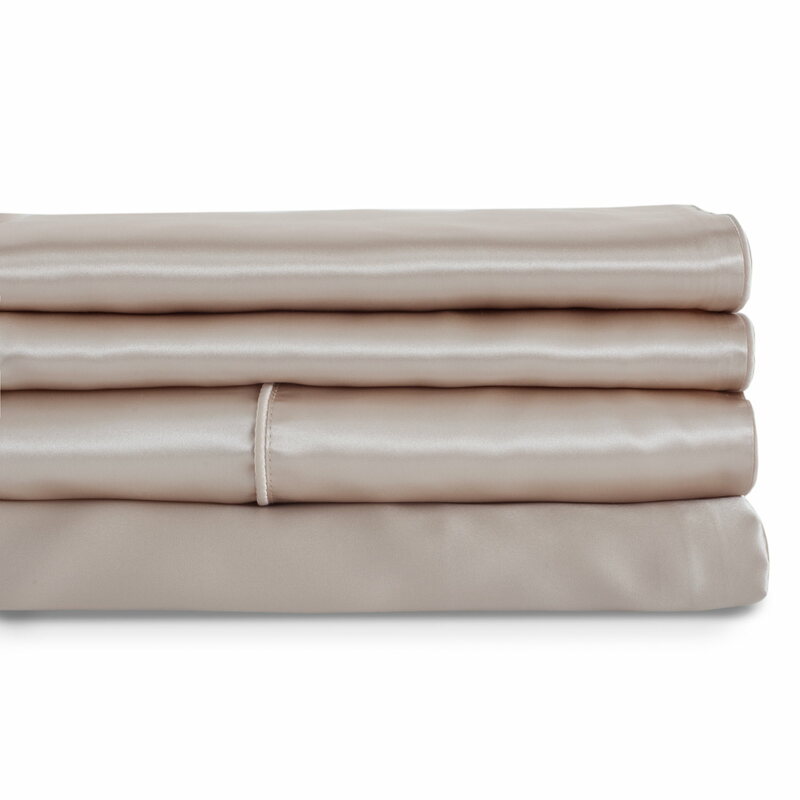 Silk charmeuse flat sheet created from the finest 22 momme mulberry silk which contains 18 amino acids that nurture your skin. It softly surrounds you for a better night sleep. This luxurious sheet gives your bed a superb look of elegance. Naturally Hypoallergenic. Compare colors in your home! 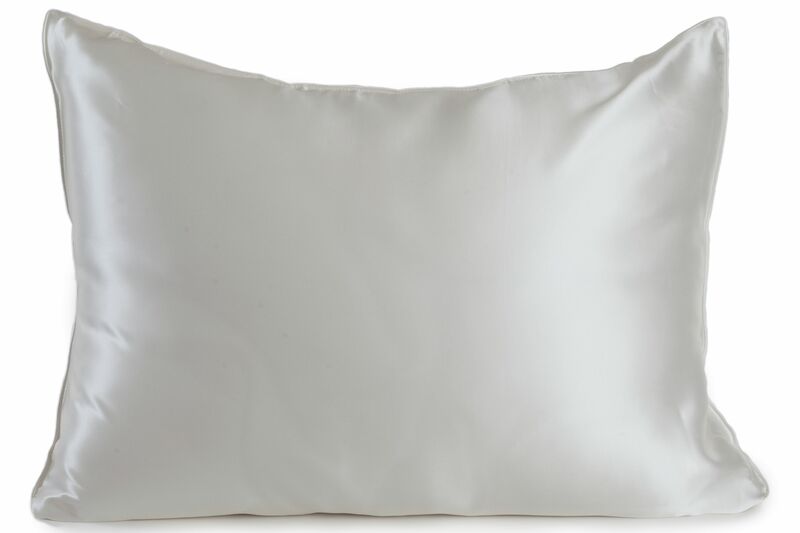 Please note that pillowcases are available in all colors. 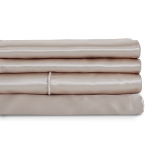 Duvets and sheets are only available in Glory Champagne and Pearl White.